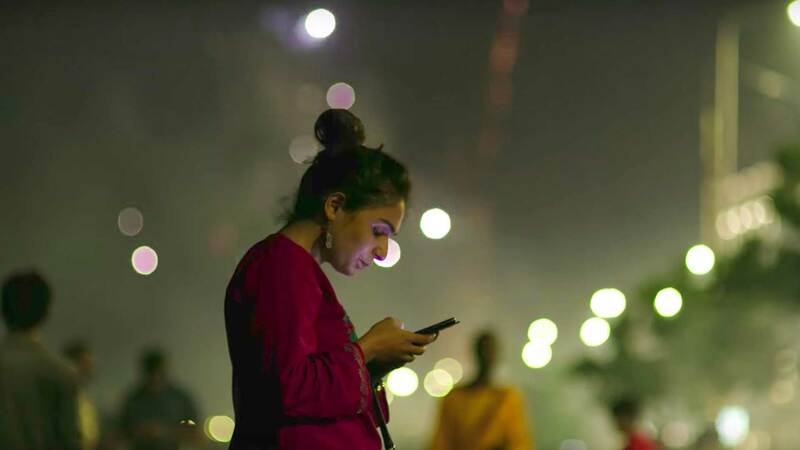 Diwali has come and gone. The only reminder that it was ever around are the fairy lights your lazy neighbours still have up in their balcony and the smoggy air that we try tricking ourselves into thinking is fog because “winter is here”. Regret is not new when it comes to Diwali. We throw caution to the wind and atmosphere on this festival. It’s only the week after Diwali, when your pants feel tighter that you think maybe you shouldn’t have pigged out so much. 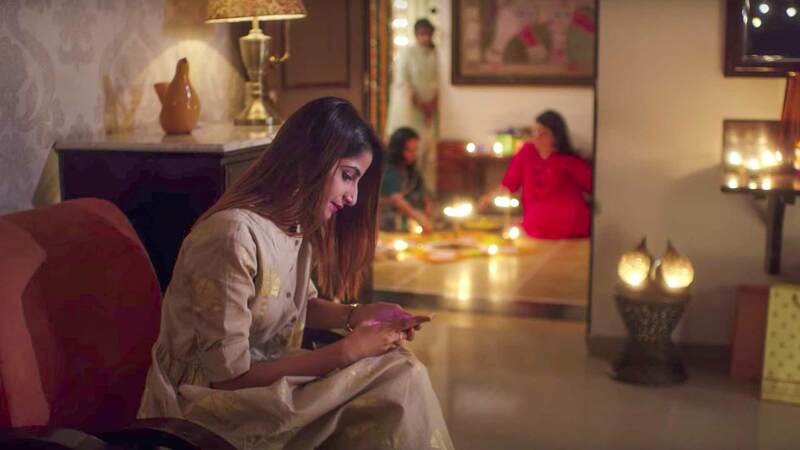 But have you ever thought about what else should have been different about your #superfun Diwali? Looking back through all the photos and posts we posted this Diwali, it seems like it was a blast. But was it really? How many of us gave our undivided attention to our friends and family? How many were on their phones the entire time? Getting irritated when someone told you to get off it and help distribute sweets? 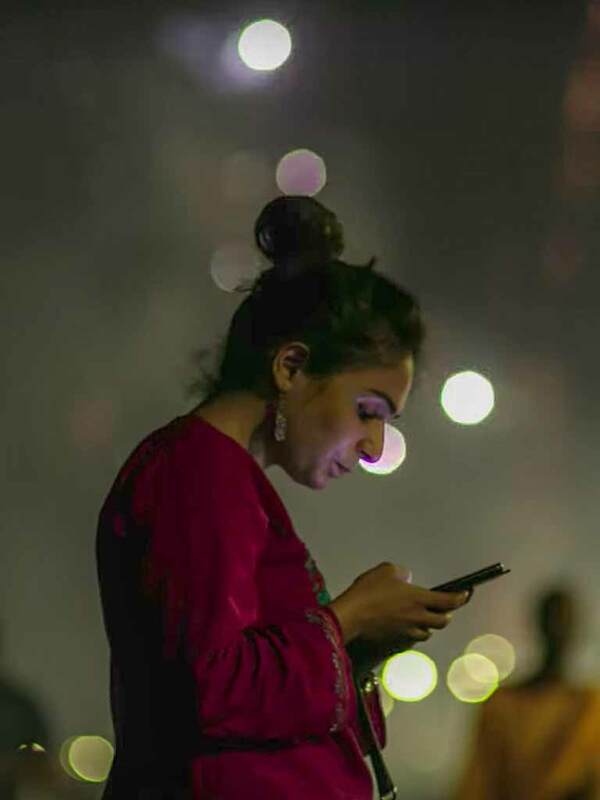 It’s the paradox of our lives, we’re connected like never before, while being totally disconnected from our real lives. It’s so easy to be alone in a room full of people. To just escape to the virtual world, where there are no commitments or chores. 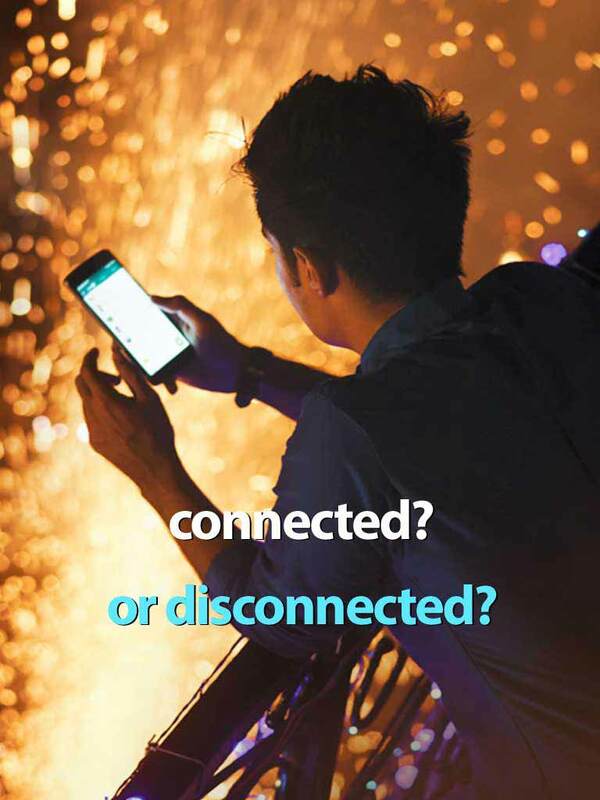 Our phones are powerful tools, it’s up to us to use them responsibly. 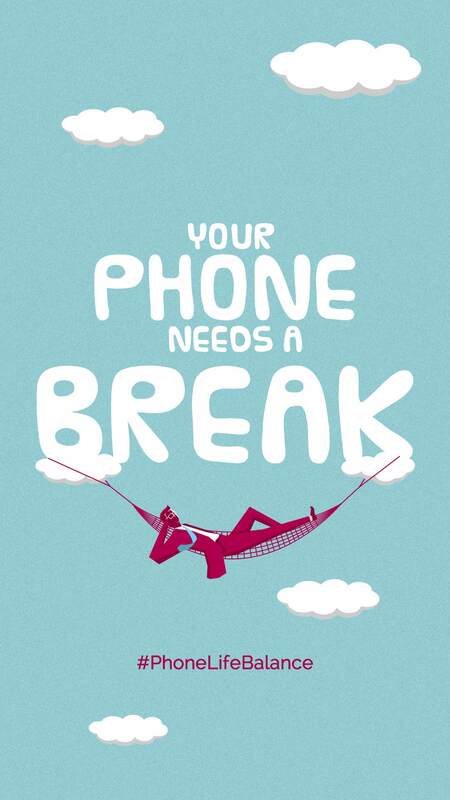 Our lives lack phone-life balance because we give too much importance to the virtual world, while ignoring the real one. 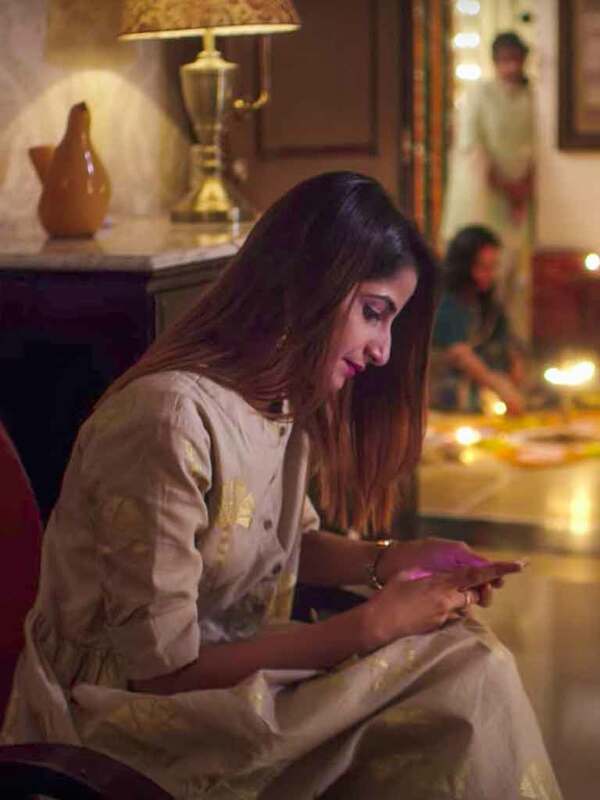 Watch this Motorola video to find out if you too were disconnected this Diwali. Diwali is long gone but it’s time to learn from our mistakes. 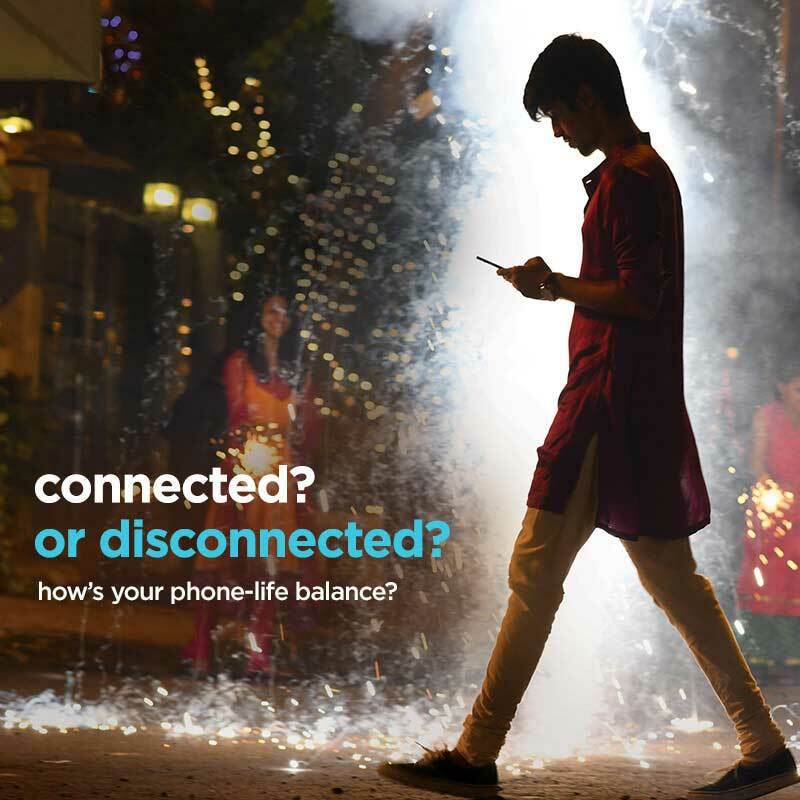 It’s time to create better phone-life balance in our world. Time to disconnect from the virtual world and connect with the real one. It’s not as easy as it sounds, but thankfully there’s help at hand. 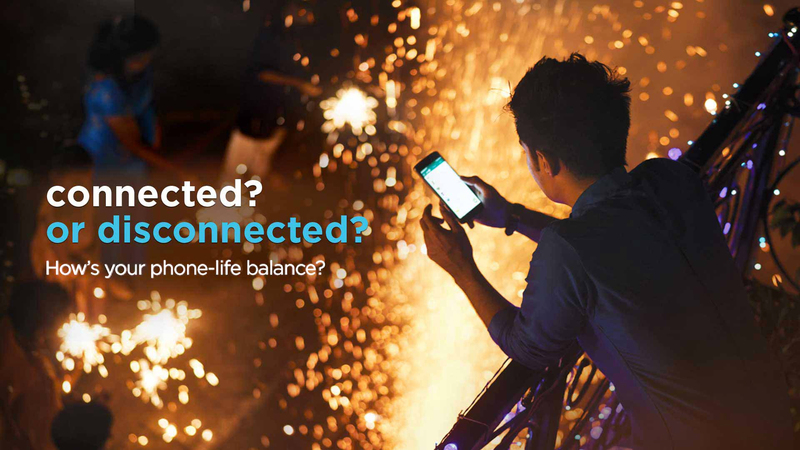 Take the phone-life balance quiz below and find out how to reconnect with the life that really matters. 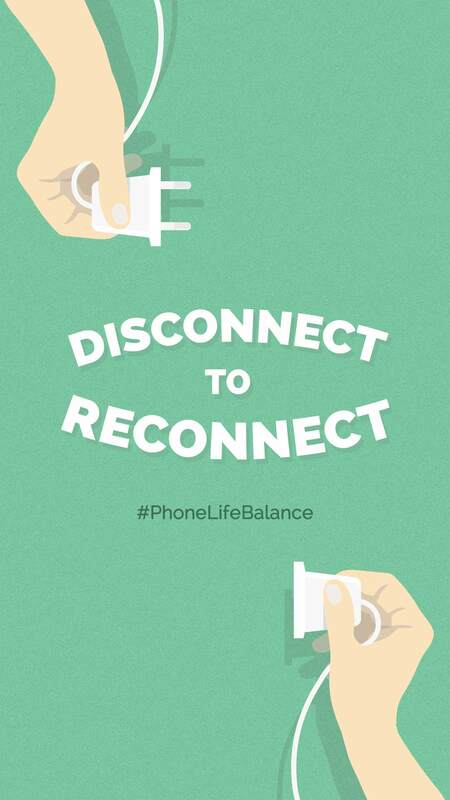 The Phone-Life Balance Quiz: Where Do You Stand? Your phone is such an important part of your life, it seems almost like a fifth limb. You’re even reading this on your phone, aren’t you? It’s time to face the truth. Answer 10 simple questions to find out if you’re just spending time online or putting a lot on the line. Breaking old habits is hard, especially when it’s something as addictive as the virtual world. But making a small change in your life can lead to big results. Download the wallpapers below and set them as your phone background to give your future self a daily reminder to put down the phone and reconnect with life. To download on your phone, simply long-press on the image and click Download Image.